The first thing that grabbed my attention about Stung was the killer summary! I loved the main character had no idea what happened in the time that she was asleep and she awoke with a weird tattoo on her hand and a wall separating her and society. Unfortunately, I was a bit let down with this book. I felt it took a long time to really 'start'. I was a good fifty pages in before the plot really took off for me. In the beginning of Stung I thought there was just too much left open, I know that Fiona had no idea what was going on, but I wish it wouldn't have taken so long for things to finally clear up. It was like I spent the majority of the book trying to figure out if I missed something because I was just so confused. While Fiona is trying to figure out what happened, she runs into quite the stud! I didn't feel like I really got to know him even though he was in most of the book. I also felt a definite case of insta-love, which was kind of a bummer. "I am in a world of winter being burned beneath a summer sun." 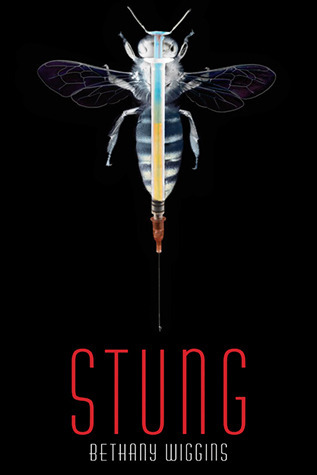 Stung is an interesting novel that's part dystopian-part science fiction and follows the adventure of Fiona trying to discover her new world. 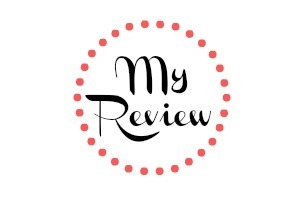 Although I did have some struggles with the plot, something about the book kept me reading. I really wanted to know what would happen next to Fiona and learn more about the mysterious epidemic. I hope you enjoy it Jen! I see what yo mean about the synopsis being a quick draw-in. Sorry you didn't like it, and I definitely agree with you about insta-love being a let down. Yeah, it was like it was randomly thrown in there almost.